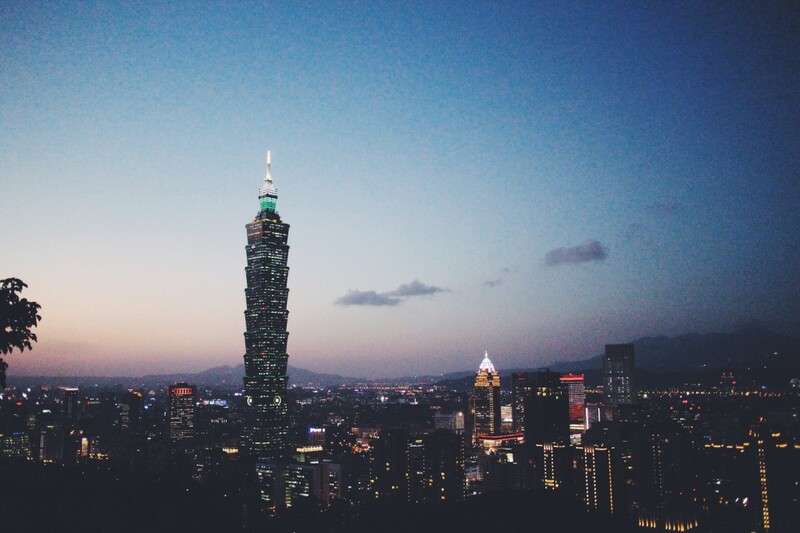 Nick and I took a pretty sudden trip out of town two weeks ago to Taiwan’s northern capital. I had a few remaining days of leave to clear, and we found some cheap tickets online via Tiger Airways that departed on a Wednesday afternoon. Naturally, we went in search of beer. Very briefly – because this post really should be about the bars we visited – we spent the half hour before sunset climbing the stairs to the top of Elephant Mountain on the south-eastern edge of town, after which he got down on one knee and presented a gorgeous sapphire ring to me. The title picture’s the view pretty close to the secluded area he asked me at. But anyway, enough about us. My first trip out to Taipei was back at the end of August where I found a portfolio of beers lagging slightly behind the one our local distributors do a fine job of wrangling from overseas. 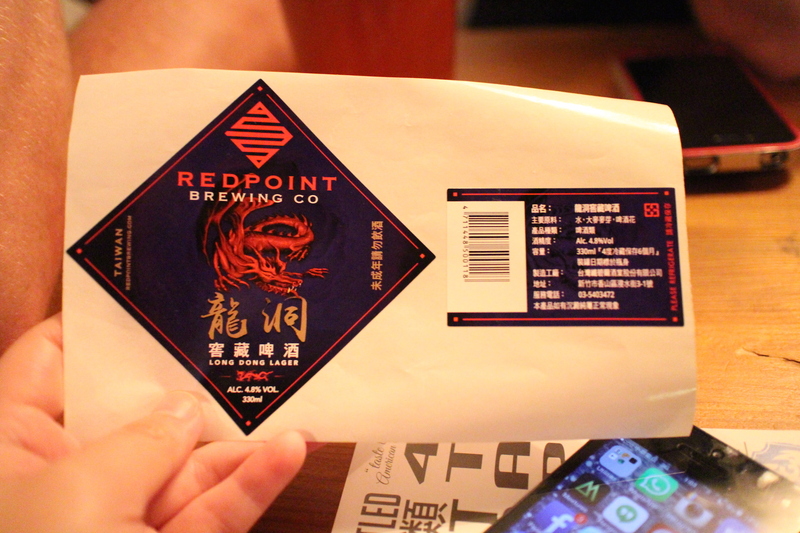 I tried Red Point Brewing’s flagship Tai PA, brewed by expats Spencer Jemelka, Steve Chicorel and Doug Pierce, and the trio were working at pushing their draft and bottles out to bars in the city. I visited four varied craft beer bars and bottle shops, each catering to their own specific market in the city, each trying to spread the manifesto for better beer in their own way. A quick two months later, it seems like the scene had once again grown. Evil Twin’s Jeppe Jarnit-Bjergsø flew out to this patch at the behest of the Beer & Cheese/886 Brewing crew to brew his Hipster Ale and a special Made in Taiwan brew at their contract brew facility. We found more even more craft-led bars filled with just the locals getting more closely acquainted with the heady stuff, and met a brewer in the early stages of getting his beer out to the bars around town.